Robert Kubica believes his return to Formula 1 testing last year was misunderstood by people who considered him "something mega" and did not realise he was effectively a rookie again. Renault handed Kubica a test in a 2012 Lotus last year, which led to him driving its 2017 car in Hungary and subsequent outings in 2014 and 2017 Williams machinery as the Pole bid to land an extraordinary grand prix racing comeback. Those tests did not end in a race seat for Kubica but he did bank a Williams test and reserve driver role, which meant in Spain he returned to GP weekend action for the first time since the end of 2010. Speaking on F1's official podcast about his return to testing F1 cars last year, Kubica said "people thought I would jump in and would be 2010 driver". 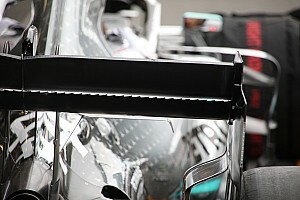 "Well, probably with [a] 2012 car, I could do it," said Kubica. "It was so similar to what I knew. "The worst is, in Hungary, I couldn't use anything I know from my past. It's like a debut. "You put [a] rookie driver in the car, with the history of one of the top drivers when he was racing. "So, you pretend [he is] something mega, but he is a rookie. Because I was a rookie." Kubica said his one-lap pace was less impressive when he first started testing again because he "didn't know the tyres [but] this will come naturally". 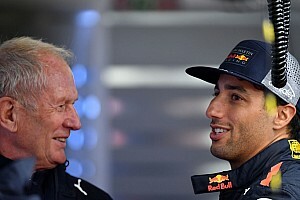 He reckoned his long runs were strong enough to convince him he could have scored points had he raced the Renault a week after his Hungary test. 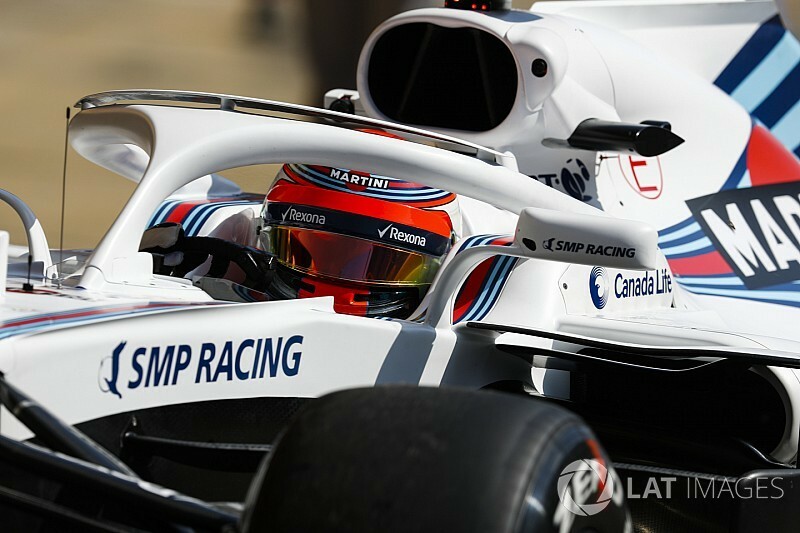 Kubica said he felt he was "very fast" when he appeared in first practice at Barcelona earlier this year and said that was "very important for people who thought in Abu Dhabi [testing] I was missing a second" when he lost out on a Williams drive to Sergey Sirotkin. 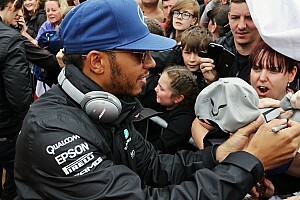 The 33-year-old thinks he is a better driver in some ways than in 2010 and believes he is not "lacking performance". "Because of my limitations it's not enough that I do the same as the others," he said. "I have to do more. To do more, I have to have time in the car. That's why it was so fundamental that when Williams offered me a role this year that I have some time in the car." Kubica said his goal remains to land a race seat in F1 next year. "With who, I don't know," he said. "It's becoming more natural. Motorsport, we often forget is a sport, you need to practice, you need to do it. "It needs to become natural like drinking a glass of water. You don't put extra attention to drinking water. It's the same thing." Will Formula 1 or Formula E be on top in 15 years? 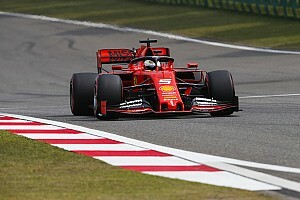 Contenders again - With Ferrari F1 backing how far can Sauber go?